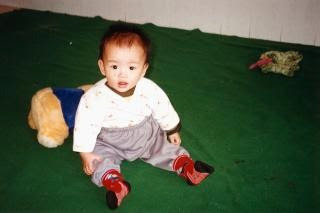 The orphanage gave us 7 pictures of little Jin Qiu Ju when she was living there. 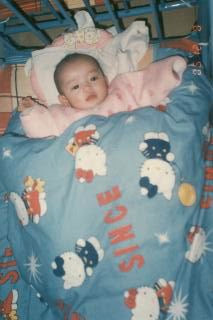 The earliest photo is this one, when she was 2 months old. 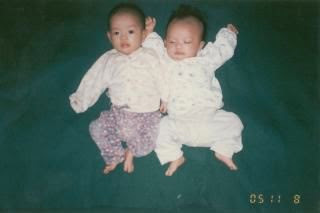 The name of the other baby is written on the back of the photo. She's also a "Jin Qiu", but obviously I can't read the character for the other name. She's a little cutie. I hope she was adopted too. 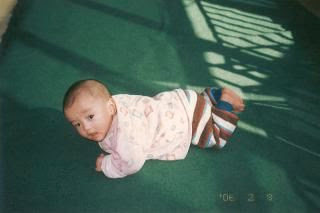 This photo was taken exactly one month later, in December of 2005 when she's 3 months old. I wonder if they don't have heat in the orphanage. She's pretty bundled up in all the winter photos. Here she's 4 months old. Getting a little stronger at 5 months old. 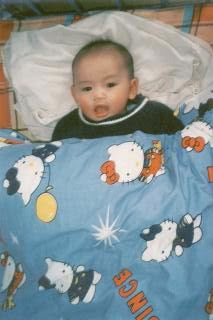 In March of 2006. This was around the time they took her referral pictures. 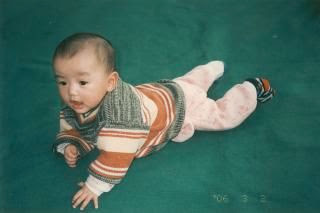 I've seen this sweater on other babies from Guiping. I don't know if they got a bulk deal and have several, or if the babies take turns wearing it. There was no picture in April, and this one was from May. Her hair had grown and she's sitting up. 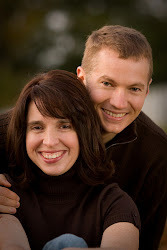 Back in Washington, at the end of this month, we were just getting her referral info.! 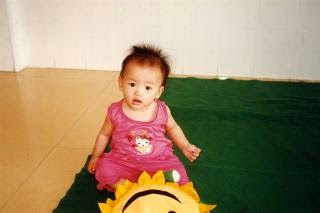 This is the last photo from the orphanage, June 30, 2006. At this point, China knew we were adopting her, and she went to a foster family.